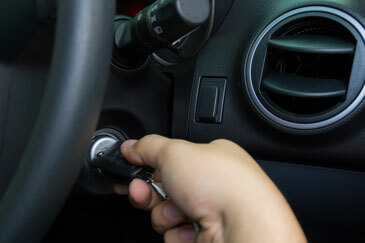 There’s no worse feeling than turning the key to your vehicle and it does not start. A common reason for this is the starter needs replacing. Having to replace your starter can be stressful. Take some stress off by having the expert mechanics at Ron’s Auto and RV take over and get you running again. What would cause my starter to go bad? Generally, starters go bad with age and mileage. There are a few other factors that can cause a starter to go bad, such as internal corrosion and rust, a broken gear, a melted terminal, and many other possibilities. Because so many factors can be involved, it’s best to bring your car to a trusted mechanic who specializes in these repairs. How do I know my starter is going bad and I’ll need a starter replacement? 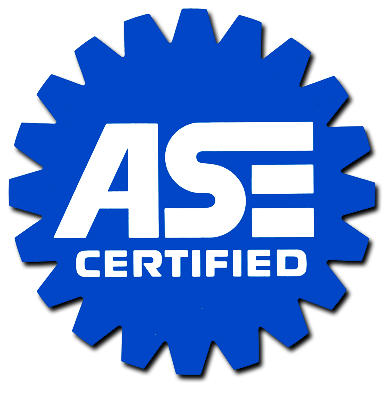 Your vehicle will give you signs it needs a starter replacement soon. Some things to look for are your engine turns over slowly, you have to try a few times to get the vehicle to start, or there’s clicking when you turn your ignition. The most obvious sign is you need a new starter replaced and installed if the car refuses to start altogether. If your battery is good, it’s likely you’ll need a starter replacement. The mechanics at Ron’s Auto and RV can help you determine if it’s time to replace the starter in your car. How often should I replace my starter? Having your starter replaced and installed is only done as needed. Unlike an oil change or tune-up, your starter will only need work done once it goes out. If you’re concerned your starter might not be working properly stop by Ron’s Auto and RV to have it tested.